This is a unique veterinary service within the local area. 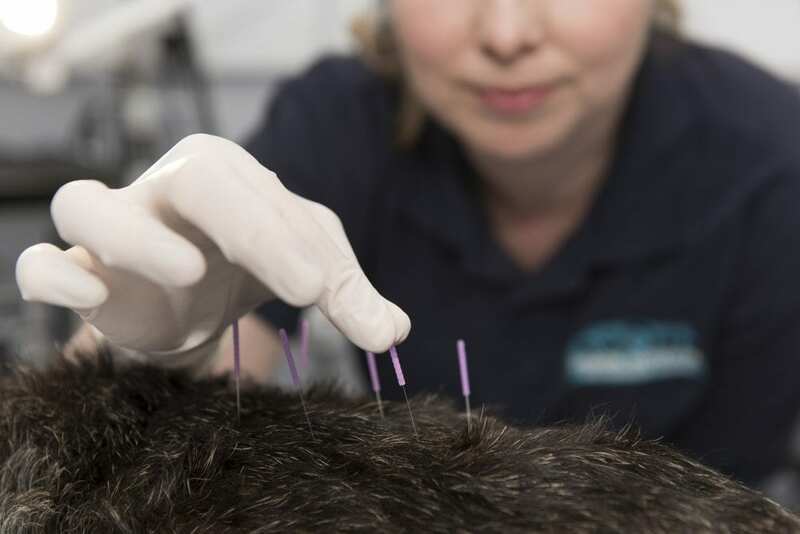 The clinics are run by Veterinary Surgeons, Pauline Tolhurst and Jan Guilbride, who are members of the Association of British Veterinary Acupuncture (ABVA). The sessions are run at the Hook Norton (Jan) and Charlbury (Pauline) surgeries by prior appointment and involve an initial 20 minute consultation so that your pet can be examined thoroughly, then the needles are left in for the appropriate length of time which is generally 10-20 minutes. The treatment involves the stimulation of specific points in the body by the insertion of very fine, pre-sterilised needs. 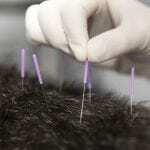 With superficial stimulation this can generate many responses within the animal’s nervous and endocrine system and increase the body’s release of natural painkillers. 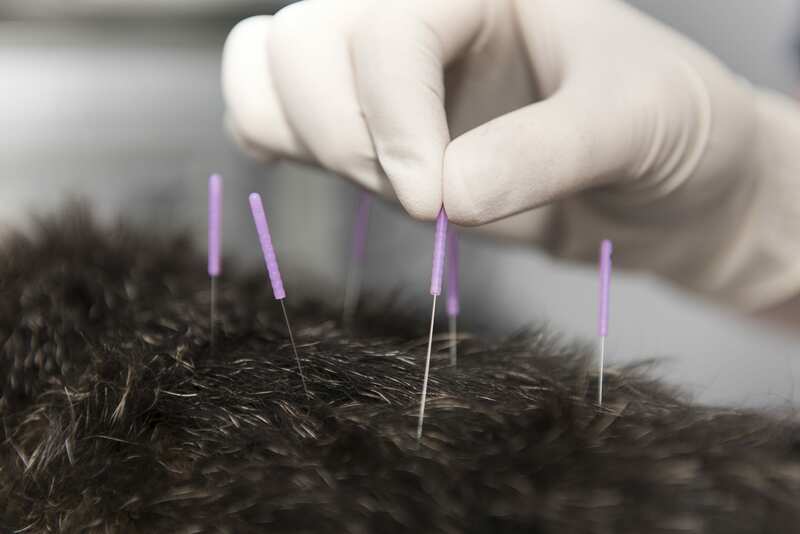 Treatable conditions which can respond well to Acupuncture are; neck and back pain (eg spondylitis), trapped nerves, muscle and ligament pain due to sprains, arthritis, paralysis (muscle weakness) resulting from trauma or a slipped disc, and even some stress related disorders. 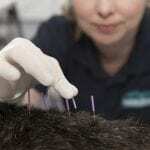 Most animals respond gradually over a period of time and on average 4 to 6 treatments are required. For more information or to make an appointment please contact the Hook Norton surgery on 01608 730501 or the Charlbury surgery on 01608 811250.